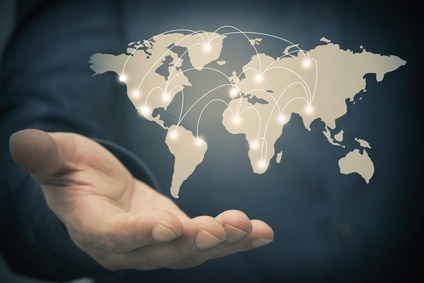 The 2020 EIRP project will characterize Rapid global growth companies – “Entreprises à Internationalisation Rapide et Précoce” (EIRP) – appear as one of the keys to success in the current context of production processes undergoing an international segmentation. They are the means for our country to be in capacity of producing specific innovations. Indeed, as unlike in the past where multinationals first grew on the domestic market, these “EIRP SMEs” grow directly on the global market (they are said to have been “Born global”, and are also called “International new venture”). Compared to multinationals, they are often small in terms of financial characteristics or workforce, but are often leaders in terms of technological innovations, despite their small size.